Your attic may be the place of your house where you spend the least amount of time, however it is yet vital to make certain that it is properly insulated and ventilated. When moisture enters your attic, it may weaken the attic insulation; damage your roof; affect humidity levels in the rest of your own home; and make your monthly heating and cooling costs to boom. Weatherproof Your Roof – Sealing existing roof leaks and installing flashing to protect the roof from future leaks can lessen the amount of moisture that may enter the attic area, especially when the construction of your house is old. Seal Air Leaks – Attic insulation is not affected by water only, it is also influenced by humid air that penetrates from your living space. Sealing leaks among the top floor and the attic can assist to solve this problem. Right sealing will also maintain conditioned air in your residence, wherein it must be. Well Performed Attic Insulation – Sometimes it is not appear to be, however there are wrong ways to insulate an attic. Blocking vents, leaving empty spaces, and not using enough layers are all elements that could make contributions to higher monthly heating and cooling bills. Expert installation will ensure that it’s implemented correctly. Ventilate Your Attic – If you cannot get rid of humid air in the attic, it’ll cause moisture to build up, which will increase the chance of mold and harm to attic insulation. 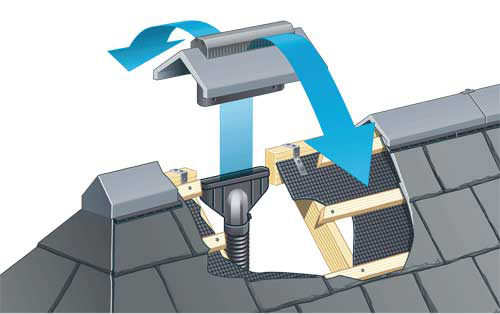 Placing vents underneath the eaves and on ridges will make certain right air go and ventilation. It is also critical to vent all appliances and exhaust fan out of doors, and not directly into the attic. All attic vents have to be unobstructed via insulation and other different objects, so take care when insulation is laid, and when moving boxes and other objects saved within the attic. 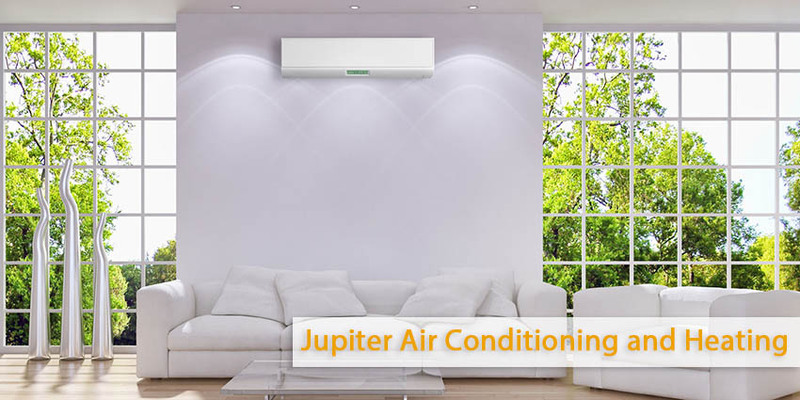 The professional technicians at Jupiter Conditioning and Heating in Los Angeles stand ready to reply your HVAC questions and to provide expert recommendations. To find out more detailed information and arrange a consultation contact us today.